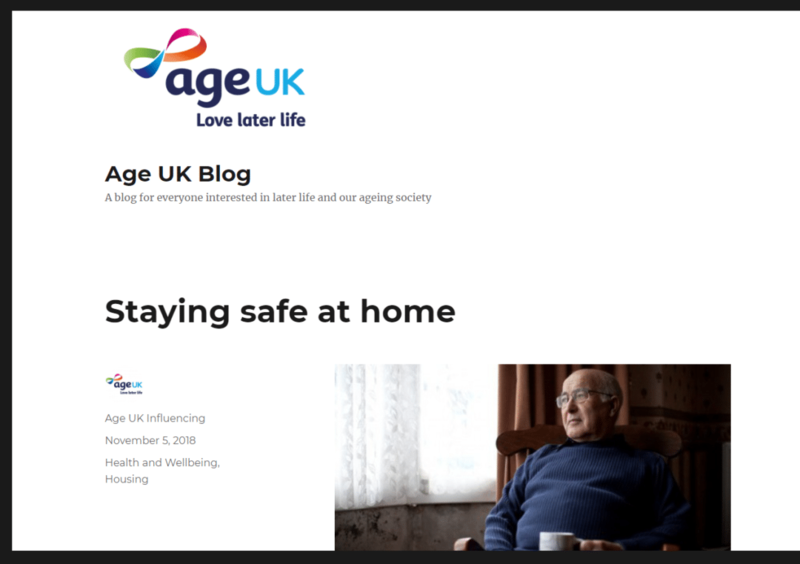 That’s why Age UK, the Royal Society for the Prevention of Accidents (RoSPA) and National Trading Standards Scams Team are supporting a new website designed to promote and draw together online resources on home safety. This includes fire, electrical and gas safety, falls prevention, scams and how to respond to medical emergencies. The Stay Safe websiteencourages expert organisations to contribute material to make it easier for older people to find what they’re looking for or perhaps consider issues they hadn’t previously identified. Despite the difficulties, online information provided by the Stay Safe website can help older people and carers identify where they can find information and assistance. Age UK produces its own home safety checkeras well as advice on fire prevention, gas safety and electrical safety.